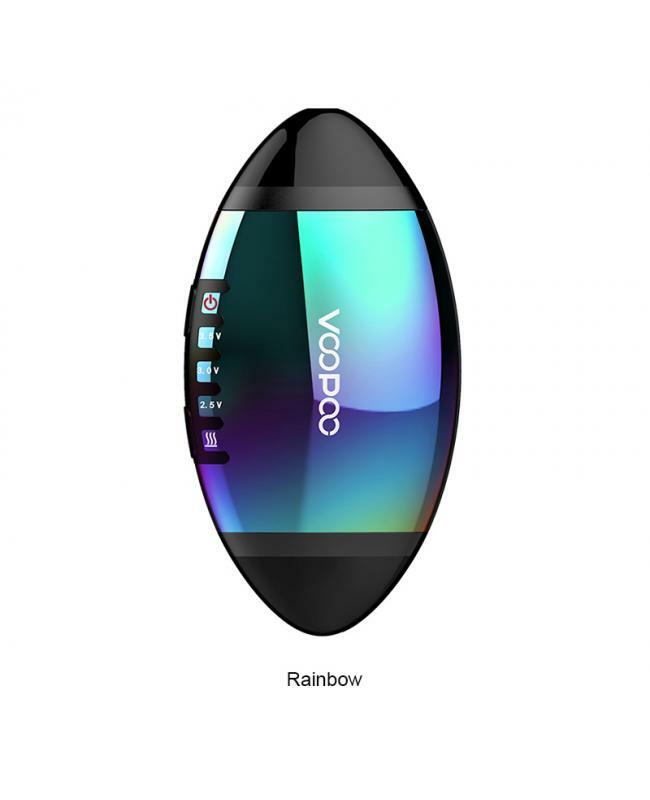 The Voopoo VFL Pod System VV Vape Kit, covered by vacuum-plated aluminum alloy, it's a solid American football, 5 fashionable colors available. 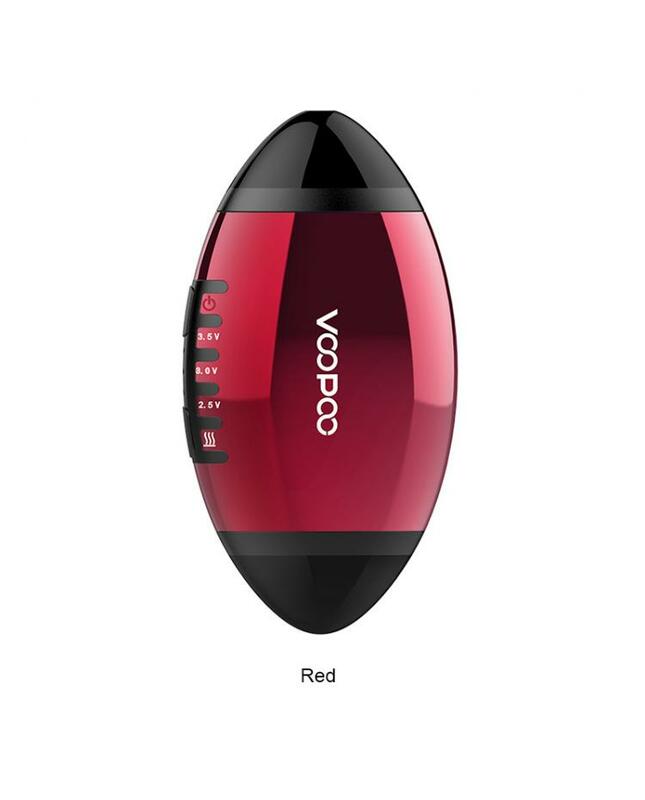 it built-in 650mah battery and max output only 10watts, with 3 voltage(2.5V,3.0V, and 3.5V) to switch and accurate structure, you can easily get the best flavor. 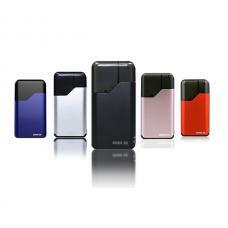 vapers can get your favorite taste with the adjustable working voltage and preheating function. 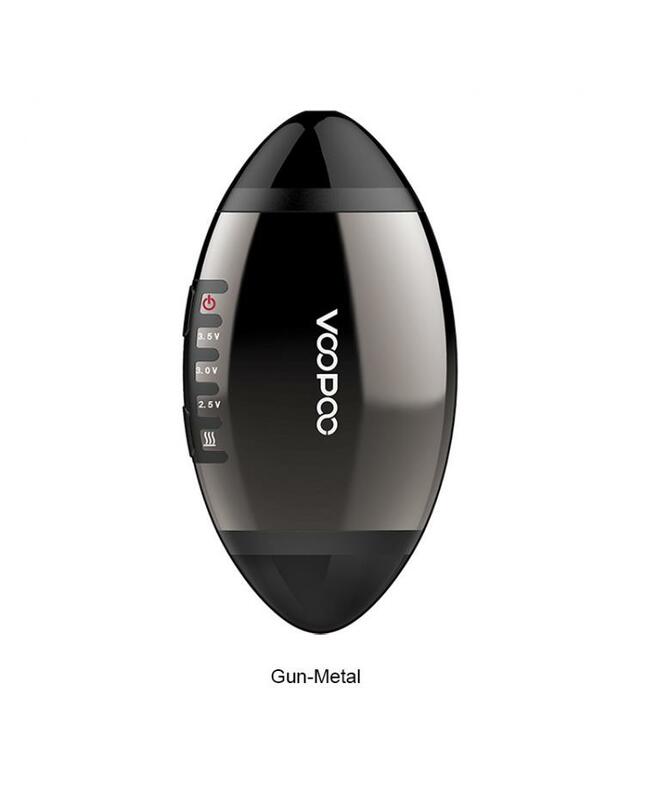 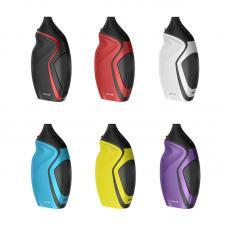 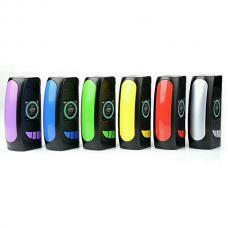 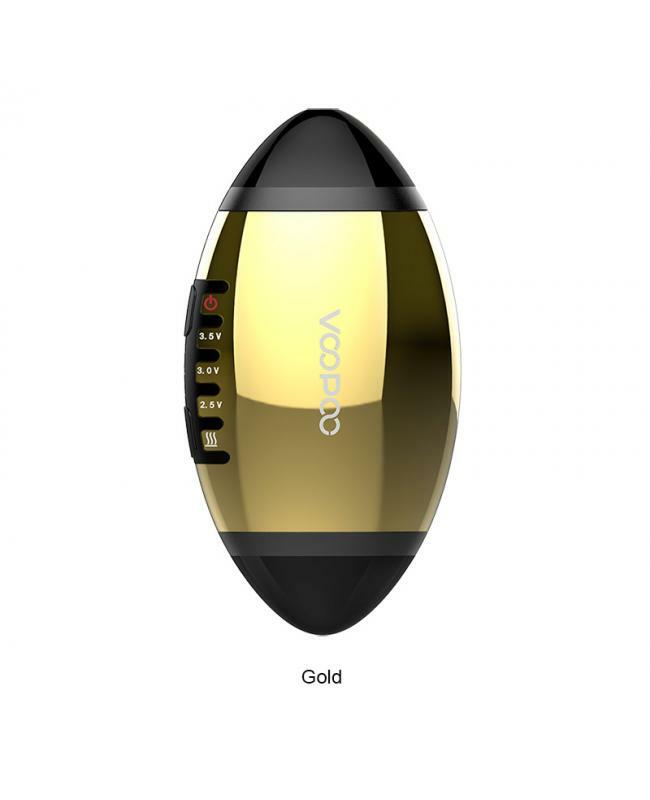 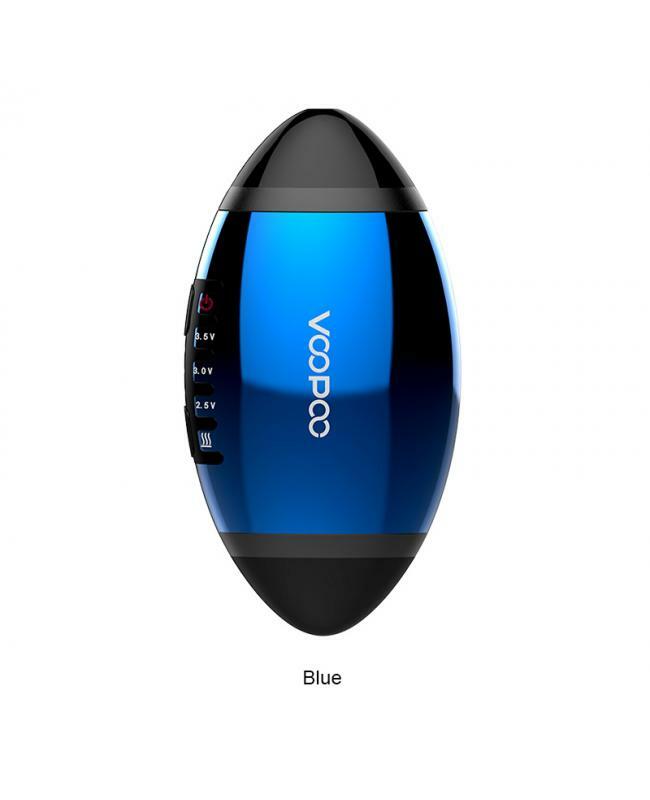 the VFL pod can hold 0.8ml e juice, the two airflows are of different pore sizes, the pod can be placed accordingly to connect either airflow on both sides. 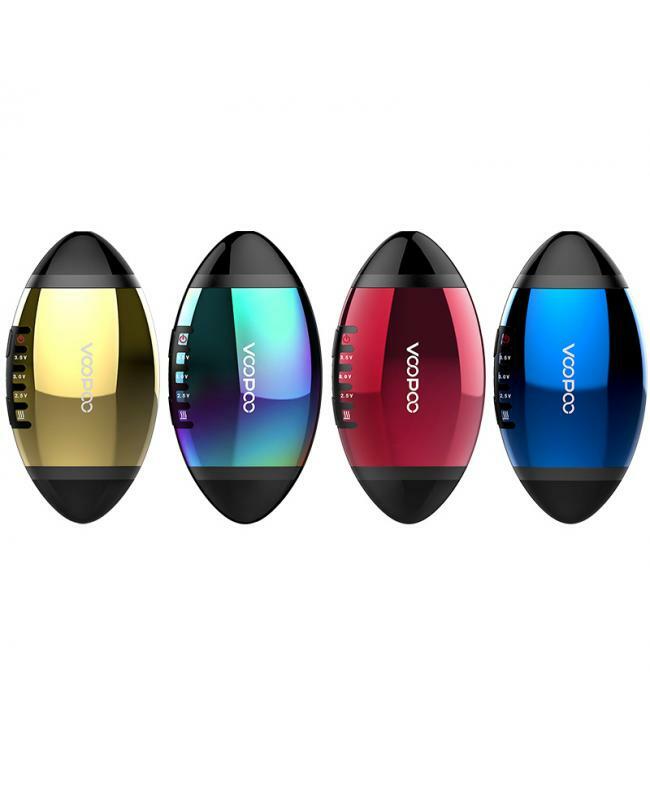 1.2ohm ceramic coil and U-shape airflow always keep the original taste.